Fitzgerald Light attended Florida State University for his undergraduate studies, majoring in economics and finance. 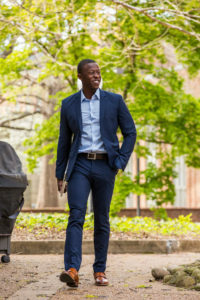 After graduating from FSU, he worked for JP Morgan Chase Operations in Tampa for a few months, then interned at Crosstree Capital Partners the summer before attending Vanderbilt. 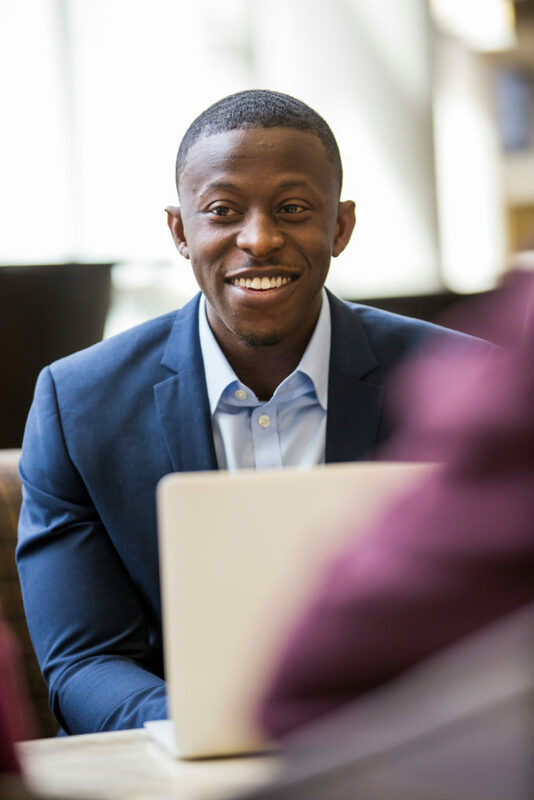 Fitz decided to pursue Vanderbilt’s MS Finance degree to deepen his understanding of finance and help him further develop his technical skills. I arrive on campus early to send out a few networking emails, host networking calls and read the latest Wall Street Journal to catch up on current events in the market. I grab coffee before my first class at 11:20 AM. I settle in for my Financial Economics II class, a required course in Mod 1. This class focuses on bonds, portfolio theory and option valuation. It also covers advanced topics such as interest rate risk management and hedge funds. After class, I’ll go to one of the neighboring restaurants with a group of friends to eat lunch. Vanderbilt is located in a prime area near downtown Nashville with plenty of great restaurants within walking distance. I head to one of my favorite electives, Financial Modeling, taught by Cherrie Wilkerson. This class covers the fundamentals of building a DCF and how to construct a risk management model for portfolio analysis. Classes are done for the day. Usually, I will try to fit in one or two networking calls before meeting with my group to review our assignment due later in the week. Afterwards, I’ll go home for a quick snack and either hit the gym or hold more networking calls. Recruiting season begins in Mod 1, so at this time, I am usually heading back to campus to attend an investment banking information session for a firm. Going to these events is a great way to meet recruiters and employees that can help land a first round interview. I’ll pick up dinner on my way home from Vanderbilt. Once I’m home, I’ll knock out a few assignments and then practice technical questions for an hour. Before bed, I also prepare my networking emails to be sent out the following morning. On Thursday nights, I meet up with friends at Closing Bell, a weekly gathering for the Owen community. Afterwards, we usually go downtown or a place in midtown to unwind for the week since we don't have classes on Fridays. The Vanderbilt MS Finance program has developed my professional and financial skills. The curriculum has given me a deeper dive into finance and improved my ability to work in a team environment. The Leadership Development Program has helped me target potential weaknesses and provided me with a framework and executive coach to assist in addressing those challenges. The Career Management Center has helped me tremendously in finding job opportunities and sharpening my interview skills. After graduation, Fitz went to work as an Investment Banking Analyst with Bank of America Merrill Lynch in Charlotte, NC.